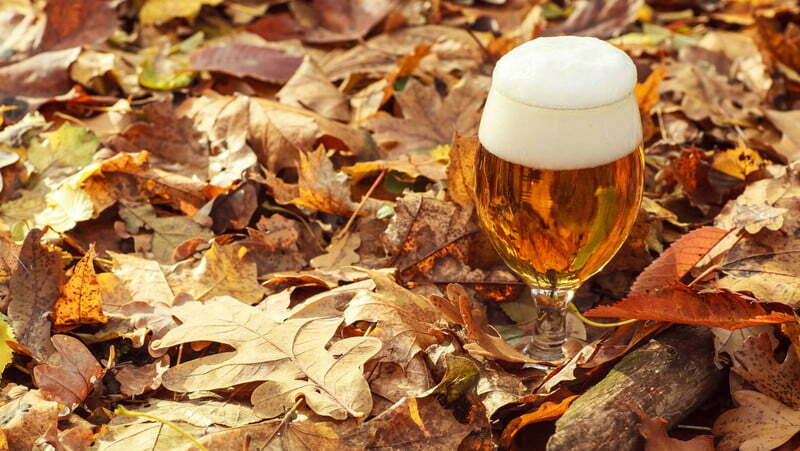 What's Up in Beer: Maovember Brew Events, Beer Mile at Jing-A, Winter Warmers at Slow Boat | the Beijinger: What's Up in Beer is our weekly rubdown of all things ale and suds. Lather yourself in the latest beery news, gossip, and openings all the while forgetting what exactly it was that you were meant to be doing. Don't worry, beer can fix that too.